I’ve got a story published this week in the online journal When Women Waken. 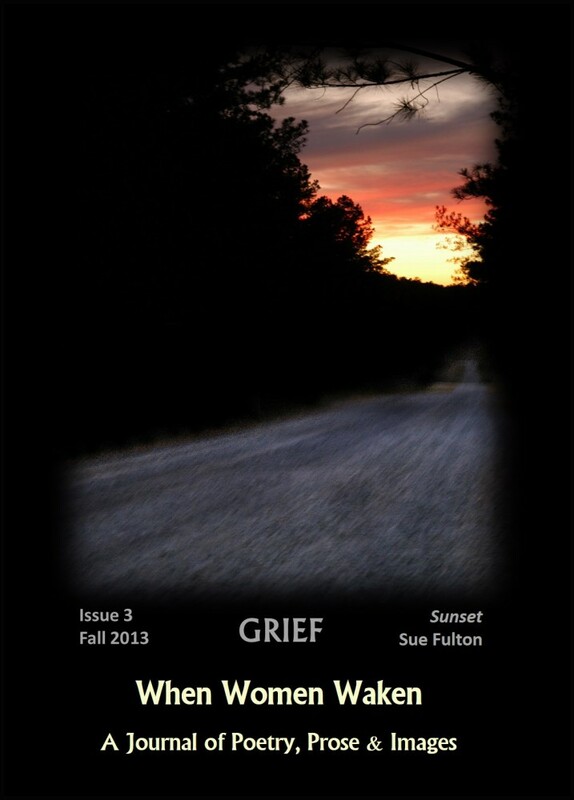 The theme of this issue is grief, a fitting one considering my family has recently suffered the death of a loved one. This story explores grief to a lesser degree: the grief over a suffering marriage, an unwanted change of scenery, and the realization that you made a wrong decision that it may be too late to turn back from. Grief comes in all forms–I’ve learned that these last two weeks. Often its tears, sometimes its anger, but no matter how it shows itself, it is always personal. I’m keeping things short today because I’ve got a funeral to attend and my own grief to deal with. In the meantime, you can read the story “Postcards from Montana” here. I just heard about your loss from Mary. I wish you peace.